Constance of Sicily was born on 2 November 1154 as the daughter of King Roger II and his third wife, Beatrice of Rethel. 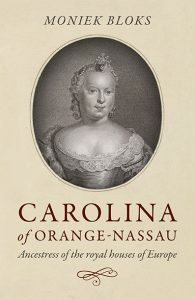 Constance had several siblings from her father’s first and second marriage, though only one was still alive at the time of her birth. Her eldest half-brother, Roger, had left two illegitimate children. She never knew her father as he had died in February 1154, before she was born. Her half-brother William succeeded their father as King of Sicily. Constance married Henry VI in 1186 and became the future Empress of the Holy Roman Empire. It seemed unlikely that she would succeed as Queen of Sicily. Her brother had died in 1166, but he had left two surviving sons, William who was now William II of Sicily and Henry, Prince of Capua, who died in 1172. William II married Joan of England in 1177, but they had no children. So when William II died in 1189, Constance was his legal heir. The people of Sicily did not like her German husband and preferred the succession of her illegitimate nephew, Tancred, the son of her elder brother Roger. Tancred managed to seize power briefly in 1190, but Constance’s husband sent troops to dethrone him. Tancred managed to take Constance captive, but she was released with the aid of the pope. Tancred’s convenient death in 1194 paved the way for Constance’s succession. 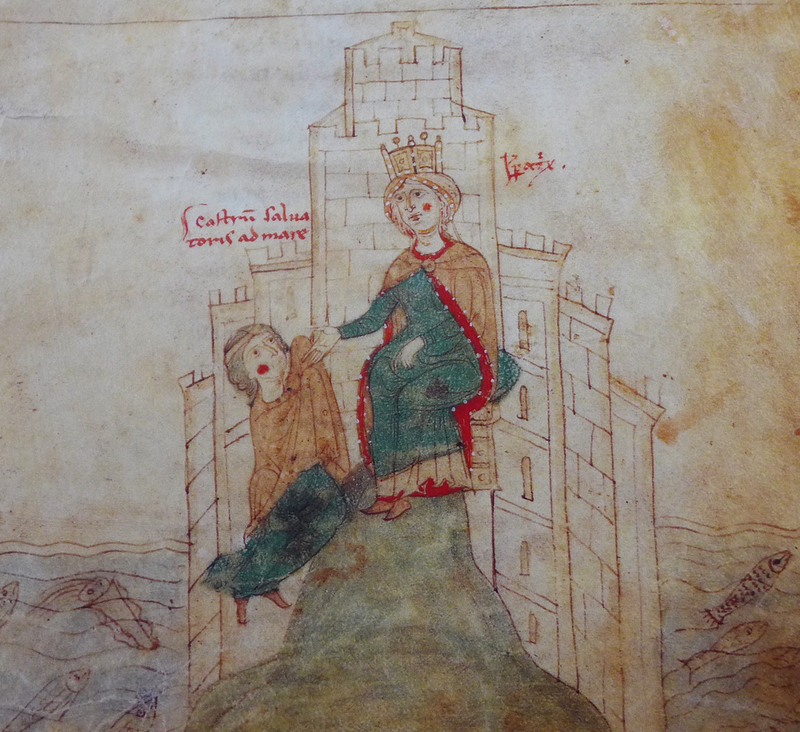 During these troubled times, Constance also gave birth to her only child, Frederick, in 1194. Supposedly she had the baby in a tent in a market square so that people knew that the child was really hers. The people of Sicily considered Henry to be a harsh ruler and there was a plot to assassinate him. When Henry found out he blinded all the prisoners at his disposal, even German ones. 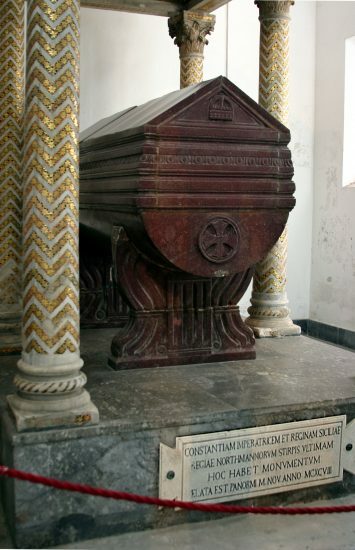 When Henry died in 1197 of a fever, it was celebrated throughout Sicily. Constance had great political skill and secured the protection of the pope. 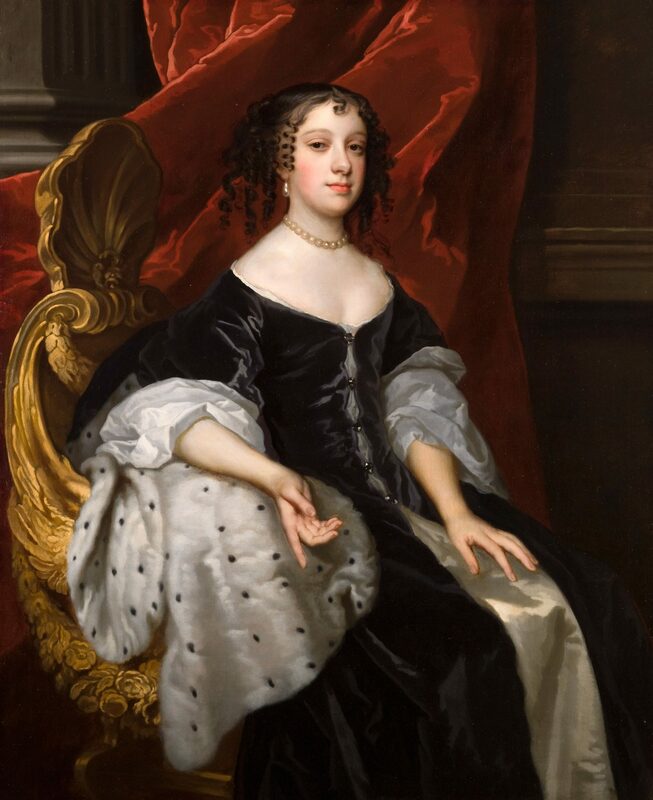 She had her son crowned King in April 1198, shortly before her death in November of that same year. He was also elected Holy Roman Emperor in 1220, though she never lived to see this. She was still only 44 years old when she died. Very good article. Constance Consort Germany de Hauteville of Sicily, one of my 25th great grandmothers. Constance’s husband was Henry VI (Son of Frederick Barbarossa), not Henry the Lion, who was the Duke of Saxony and later also Bavaria (and a long-time opponent of Barbarossa and later Henry VI. ).